Works on the new and improved pavilion at Lawson Poole Reserve in Cranbourne is underway to better meet the needs of the football, cricket and soccer clubs. City of Casey Councillors Gary Rowe, Susan Serey and Rosalie Crestani were joined by Member for Cranbourne MP Pauline Richards and representatives from Football Federation Victoria, AFL Victoria, Cricket Victoria and local clubs on Friday 15 March 2019 to celebrate the start of construction on the $3.2 million development. This project, expected to be completed late this year, will deliver an upgraded and expanded pavilion with six change rooms, two referee change rooms, a community room with terraced viewing and decking, office, storage and first aid areas and kitchen. It also includes improved pathways, landscaping and a public art installation. City of Casey Mayor Cr Amanda Stapledon said Council was thrilled to be able to deliver better facilities for the sporting clubs that use Lawson Poole Reserve. “This new facility will replace the current pavilion that does not meet the needs of the four clubs that call this reserve home. Demand has been particularly stretched since two soccer pitches were added to the reserve two years ago,” she said. 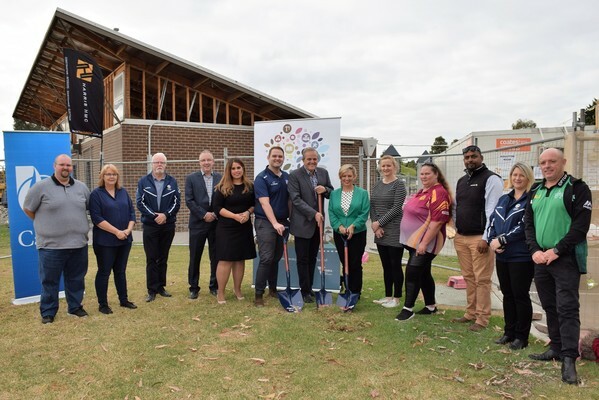 “This project will help the Cranbourne Meadows Cricket Club, Casey Cobras Football Club, Gideon Warriors Football Club and United Stars Sports Club to thrive and support them to increase participation in their respective sports. President of the Cranbourne Meadows Cricket Club, Ben Warren-Smith, said the club was thrilled about the project and the benefits it will create. “We’ve had growth of about 100 people over the past four years into our club alone … so the former pavilion made it hard to cater for the size of our club. Our key driver to push for the development was so we can have more people involved,” he said. Council invested $1.6 million towards this project, which was matched by the Victorian Government through the Growing Suburbs Fund. 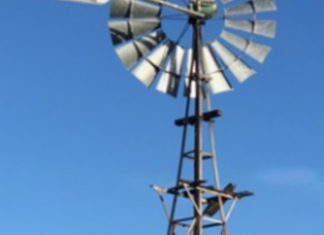 “We thank the State Government for their contribution towards this project and investment in our region; Council needs continued support to meet the needs of our large and growing community,” Cr Stapledon said.